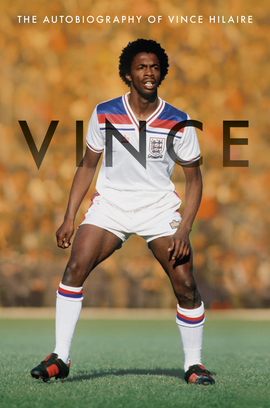 Vince shared a dressing room with some of football’s biggest names of the time, including Kenny Sansom, Mick Channon, Gordon Strachan and Vinnie Jones, and was managed by some of the superstars of British football. This book offers a fascinating insight into the methods of these managers, from Malcolm Allison and Terry Venables, with their free-flowing football reminiscent of the famous ‘Busby Babes’, to the contrasting rigidity of Howard Wilkinson’s Leeds. A funny, emotive, and brutally honest insight into a cult figure at clubs from Palace to Pompey. I idolised Vinny. When the Daily Mail wrote a story in 1981 saying Vince was on the verge of leaving Palace for Arsenal, I told my parents: ‘If Vinny goes, I go.’ That was the admiration I had for him. Insights and anecdotes abound in this vivid account of a talented player’s life – from an era almost unrecognisable from the football we know today.